ALL-NEW ARC! JUMP ON BOARD HERE! "STORMBREAK" is about to bombard the front lines of the Valiant Universe! The world's most powerful team of mercenaries is on the defensive... as an elite international kill squad led by Livewire and H.A.R.D. Corp's Major Charlie Palmer descends to destroy Imperium's stronghold! Toyo Harada will save the world...if he doesn't doom it first. The revolutionary disruption that Harada and his team have launched - by deposing tyrants, housing refugees, and feeding the poor - has come at the expense of the world's wealthiest nations. 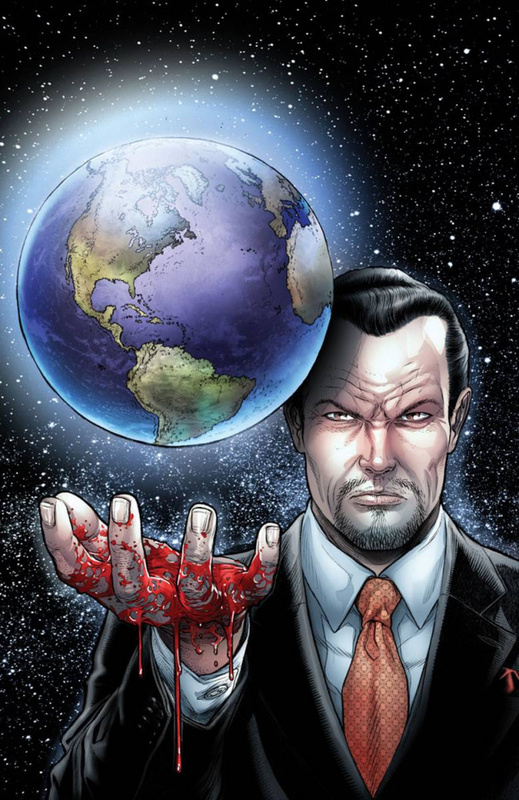 When the planet's leaders have had enough, it will be decided: Toyo Harada must die. Now a crack unit of operatives will stand against Harada on the global stage...with his own former pupil Livewire taking him head-on. Meanwhile, Harada's military lieutenant Gravedog meets his match when Palmer drops into the firefight of a lifetime...H.A.R.D. Corps vs. H.A.R.D. Corps! The war starts here as New York Times best-selling writer Joshua Dysart (HARBINGER WARS) and Harvey Award-nominated artistKhari Evans (HARBINGER, Immortal Iron Fist) unite for an explosive new jumping-on point...pitting the Valiant Universe's notorious team of monsters and revolutionaries against the very system they've sworn to overthrow!